Graphic 45 Double Sided Paper Pad. 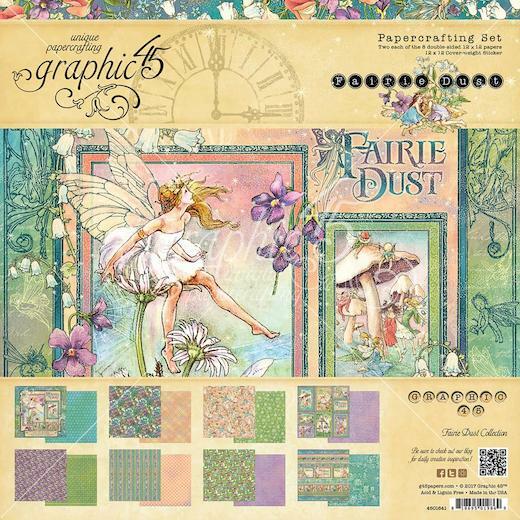 The perfect start to your scrapbooking projects and more. This package contains sixteen 12x12 inch double-sided sheets in eight different designs (two of each design).